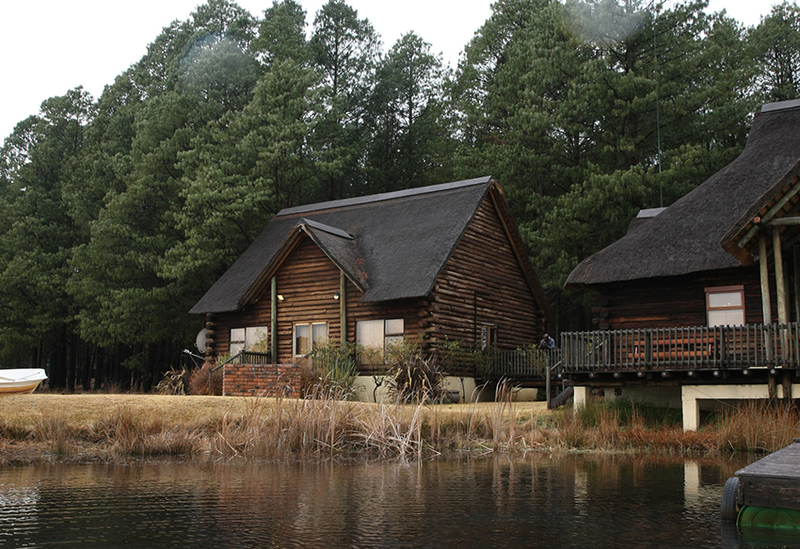 The Main Lodge is situated in close proximity of the lake, surrounded by reed beds, pine forests and tranquil hills. 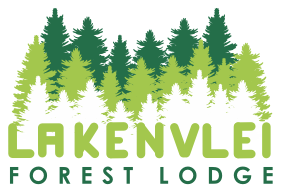 The chalets are close to the lodge, where you will find a country-styled restaurant, as well as a cosy pub. From the deck, you can enjoy a relaxing sundowner and bask in the spectacular African sunset accompanied by a splendid view of the little islands and channels along the vlei, from where a symphony of birdsong can be heard. Try to identify the birds for fun!